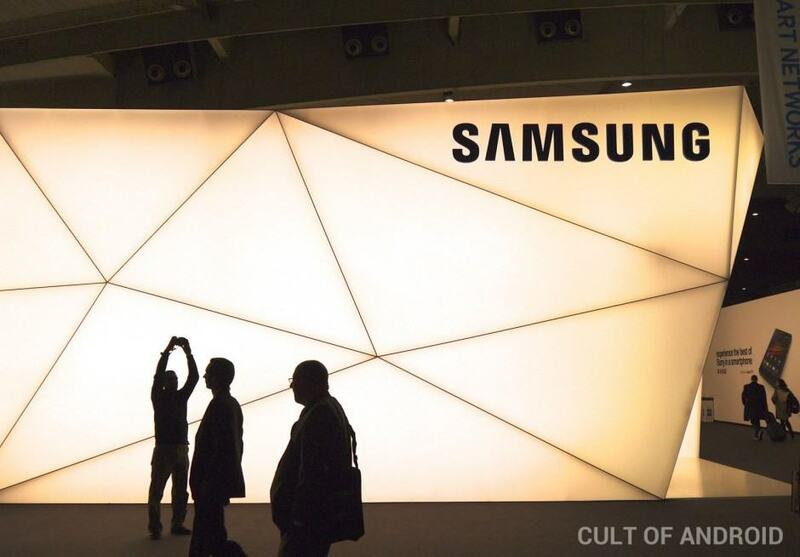 Samsung has today begun issuing press invites for an Unpacked event on Wednesday, September 3, where the South Korean company is expected to unveil its much-anticipated Galaxy Note 4 and other new devices. 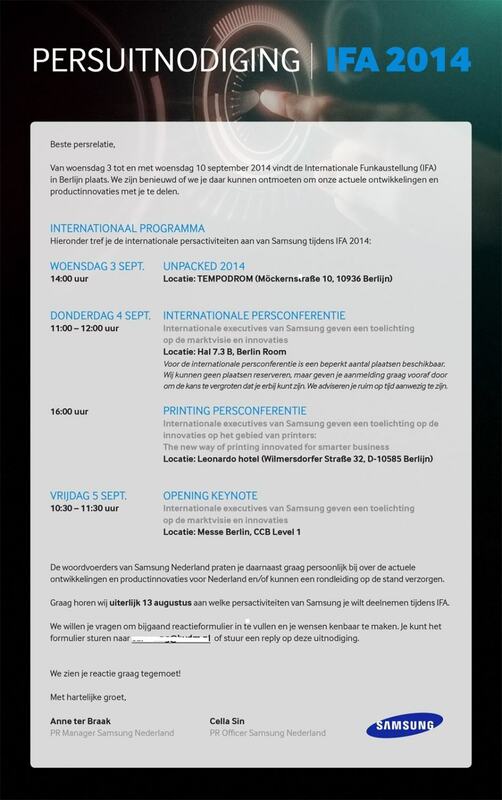 The event will take place in Berlin where IFA 2014 kicks off just days later. Samsung traditionally announces its Galaxy Note handsets before IFA, and this year will almost certainly see that trend continue. And that’s exciting news for phablet fans, because the Galaxy Note 4 is expected to be something special. In addition to a 5.7-inch Quad HD display with a super sharp 2560×1440 resolution, the device will reportedly deliver a new Snapdragon 805 processor, 3GB of RAM, and a 16-megapixel Sony IMX240 rear-facing camera with optical image stabilization. Recent reports have also claimed it will pack an ultraviolet sensor that will help users stay safe in the sun. The Galaxy Note 4 may not be the star of the show this year, however. Some sources have claimed Samsung has other devices up its sleeve that will be far more interesting. We’ve already heard a lot about “Gear VR,” the company’s virtual reality headset that’s expected to work alongside the Note 4 and compete with the Oculus Rift — and it could be accompanied by Gear Glass, a Google Glass competitor. Whether the headgear actually shows up or not, Samsung’s September 3 event is one you won’t want to miss.